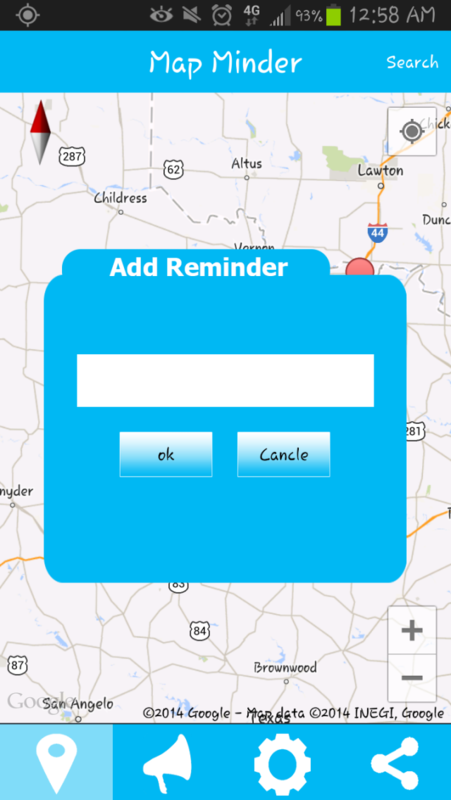 It allows you to make reminders at certain locations. For example, say you need to get a book to return that you've left at home that you've been forgetting, yet don't know when you'll even be home. 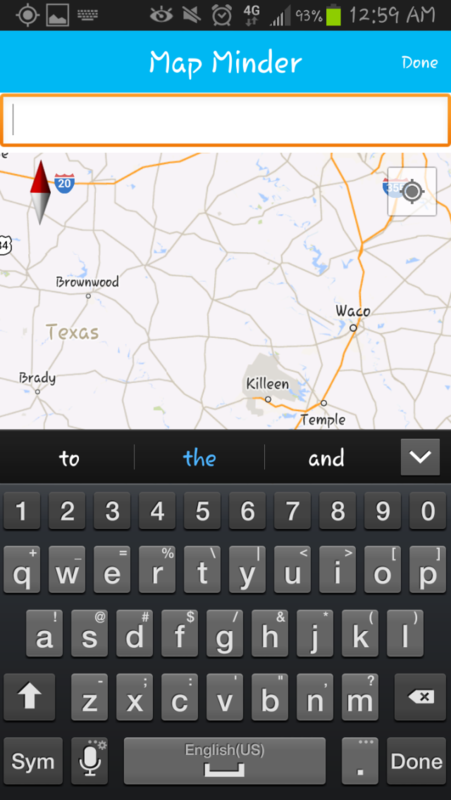 You can either, go to the preset home location that you created, or search for your address on the provided map. From there you simply set a notification that says, "Get Book!". So once your device's GPS realizes you've arrived there, a notification will pop up, saying, "Get Book!". 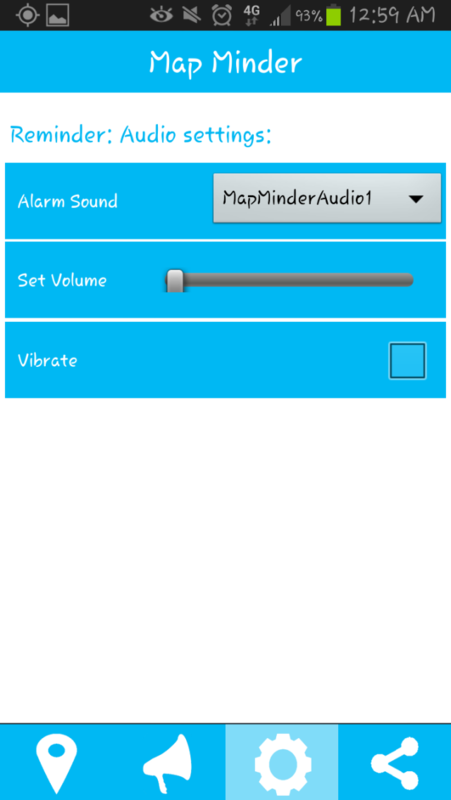 You'll have the ability to set a delay, change sound, etc.